Our reputation precedes us. That is to say that we have worked hard on, well… working hard—for our clients that is! All that hard work is starting to pay off in the way of name recognition generated by word of mouth about how well we do our job. And truthfully, that’s really good to hear. Ours is not a complicated job, but the last rocket scientist we talked to said any job worth doing is worth doing well. So we’re stickin’ with that. We are pretty certain that when we apply that approach to our work, we will rightfully live up to the title of Best House Cleaning Auburn Mass. Chalk another great cleaning job up to our growing reputation. You know… the one that precedes us. Dirt knows no bounds and of course that includes Auburn Mass. We’ve done our research and have confirmed that without a doubt, there is more dirt in Auburn than the people who live there want. So that means someone—us… has to come in and GET RID OF IT! We are happy to do so. It’s an endeavor we take on in the name of business and in the spirit of service. There are not a lot of self-styled small business owners these days. So many things are franchised or have been “disrupted” by some smart-alek tech wunderkind. So when you come across such a business as ours, you KNOW we’re going to go all out to do a great job each and every time. That’s why we’re such a good outfit to call for House Cleaning Auburn Mass. We truly care about the quality of the work our teams do. 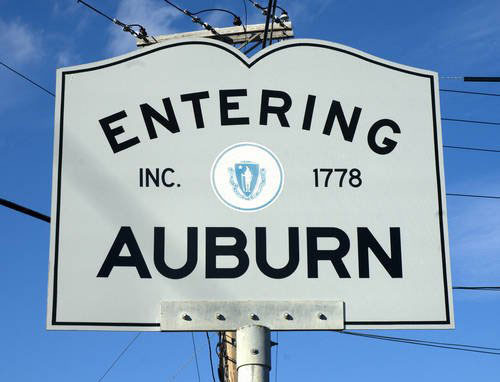 So take heart people of Auburn, Massachusetts. You are taking part in a small slice of entrepreneurship still thriving in our country when you call us for house cleaning Auburn Mass. We are a woman-owned company and care mainly about keeping our customers happy and our employees motivated and rewarded while building a wholesome business in the process. So YES… for the Best House Cleaning Auburn Mass Call us, Worcester House Cleaning, where we believe a clean home is a happy home.